The 2010 Nissan GT-R is back on the Nordschleife, this time shedding two seconds to reach an impressive 7:26.7, almost besting the Corvette ZR1's 7:26.4. What could have prompted them to release this information today? 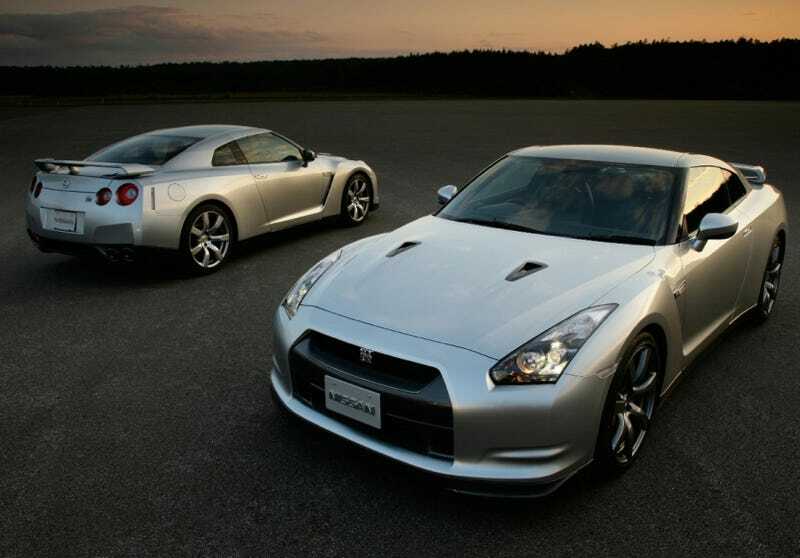 2010 Nissan GT-R Spec V? Coincidentally, Porsche announced yesterday a revised 'ring time of 7:40.0 in their 2010 Porsche 911 GT3. Not this again. Ze Germans continue to claim the Nissan is unable to run a time better than 7:54, so we imagine this conversation ain't over. Thanks to Chuck for the tip!